Updated 3:14 p.m with comment from the Office of Attorney General. Centre County District Attorney-elect Bernie Cantorna said on Tuesday that he has asked the Pennsylvania Office of the Attorney General to take over the case against former Beta Theta Pi fraternity members charged in connection with the death of Timothy Piazza. He also asked the Attorney General's office to handle the case of Jalene McClure, a daycare provider who was convicted in 2014 of assault of a child who was in her care. That verdict was vacated in 2016 and the case is moving toward a new trial. Cantorna previously represented McClure. Cantorna said that because he previously served as counsel to McClure and some of those involved in the Beta Theta Pi case, he sought the advice of the Pennsylvania State Bar ethics committee. Rules of professional conduct prohibit a defense attorney from acting as a prosecutor in matters involving former clients and from cases in which he or she participated while in private practice unless the client and the Commonwealth give informed consent to that representation. "That sort of agreement might be possible in situations where the stakes are small,but not in cases like these," Cantorna said. Attorney General Josh Shapiro's office is reviewing Cantorna's request. "The Office of Attorney General will review Mr. Cantorna’s claim of conflicts and will make a determination of his request after a careful analysis of the facts," OAG spokesman Joe Grace said. In the Beta Theta Pi case, 27 defendants now face a range of charges stemming from the investigation into Piazza's death in February. The 19-year-old Penn State sophomore suffered multiple falls the night of Feb. 2 and morning of Feb. 3 during an alcohol-fueled bid-acceptance night and social for pledges at the house of the now-banned fraternity chapter. He died on Feb. 4 as a result of nonrecoverable brain injuries and massive internal bleeding. After an initial preliminary hearing over the summer that saw some charges dismissed, current District Attorney Stacy Parks Miller refiled a host of charges, including involuntary manslaughter, aggravated assault and simple assault against some of the former fraternity brothers. 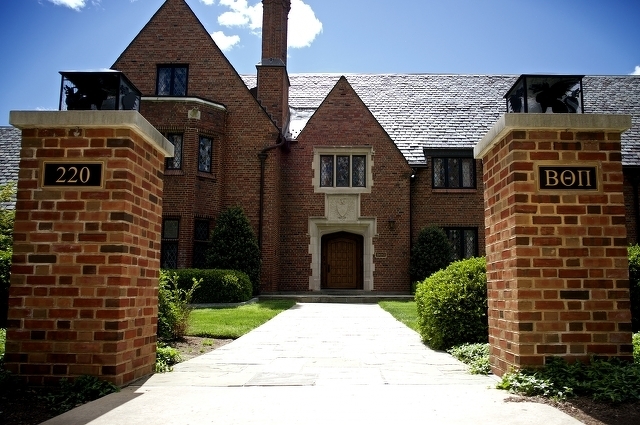 On Nov. 13, charges were filed against 12 new defendants and additional charges added against existing defendants after deleted surveillance video footage from the fraternity's basement was recovered and yielded new evidence. After two terms as the county's top prosecutor, Parks Miller lost in May's Democratic primary race against Cantorna, who also won the Republican write-in nomination, making the November general election a formality before he would take office. 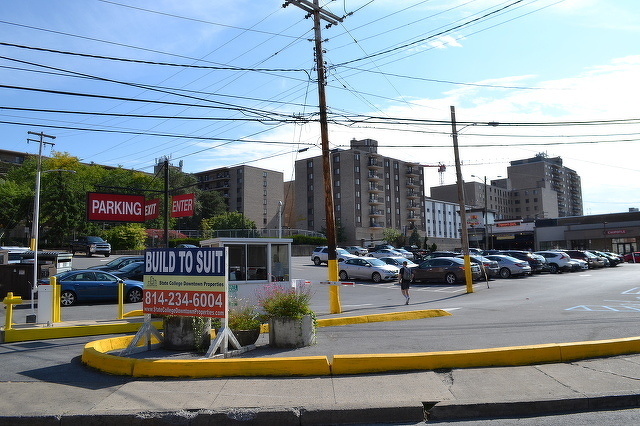 Preliminary plans have been submitted to State College Borough for a proposed new residential and commercial high-rise to be located on the current Garner Street Parking Lot, 132 S. Garner Street.